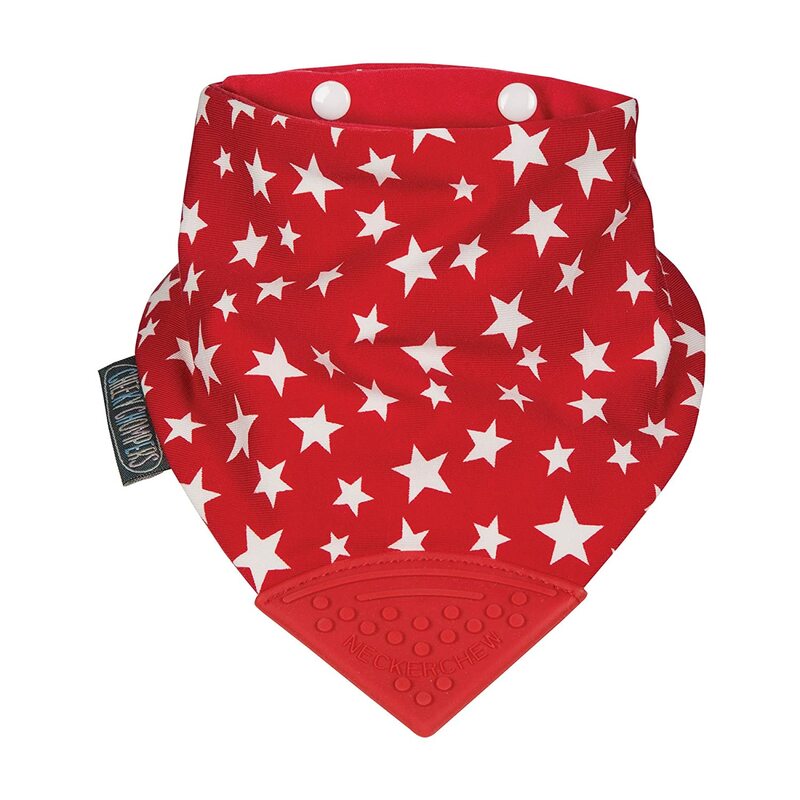 Great form meets versatile function with the burpy bib. 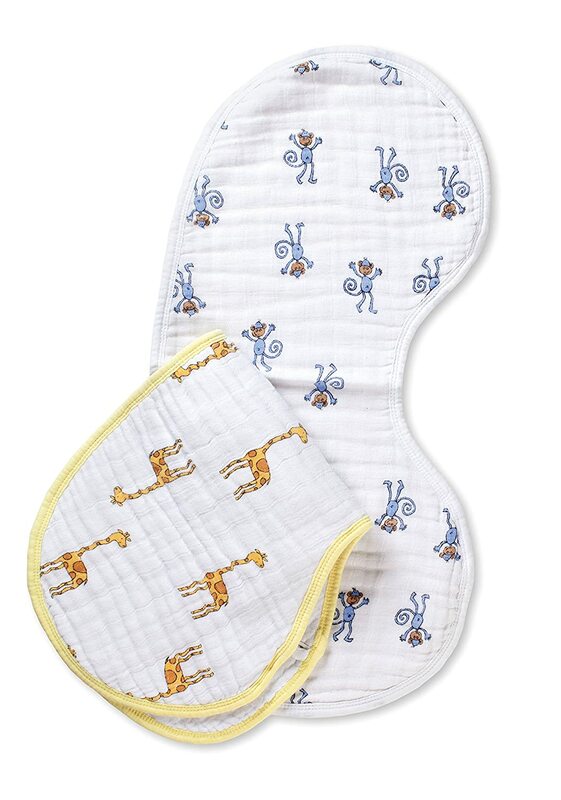 A muslin bib that doubles as a burp cloth, the unique shape of our burpy bib provides maximum coverage for baby and you. 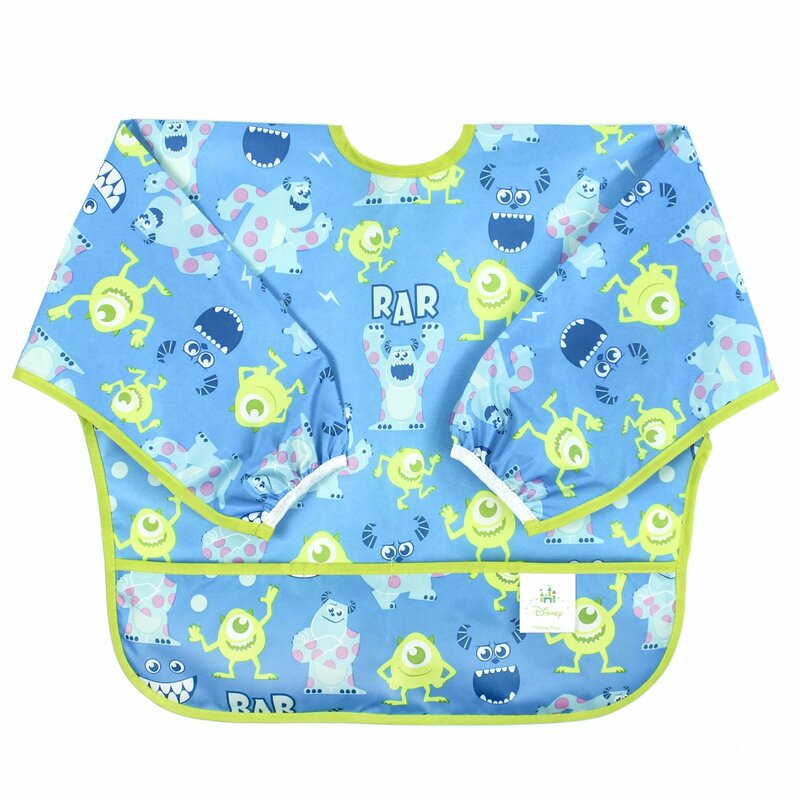 Pack of two 100% cotton muslin dual function burp cloth and bib. 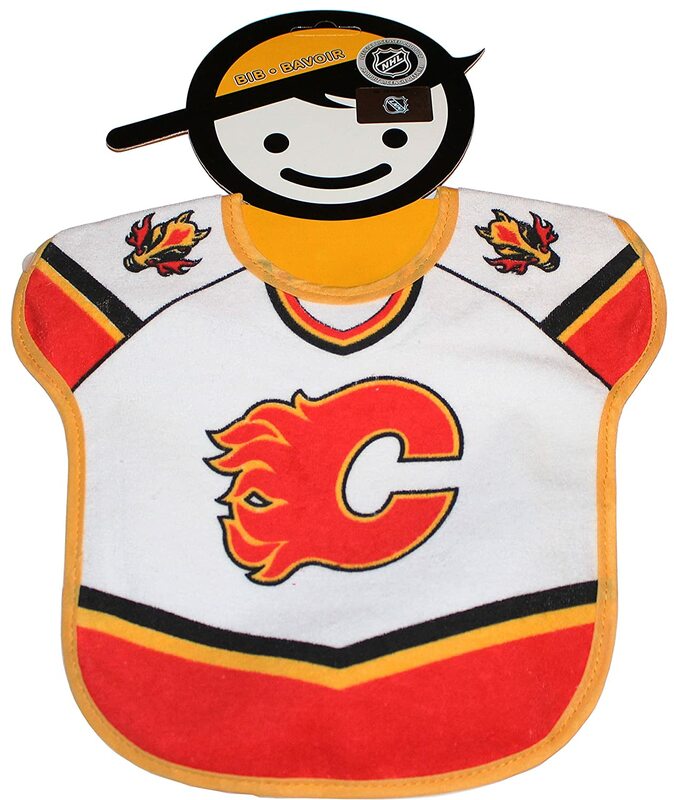 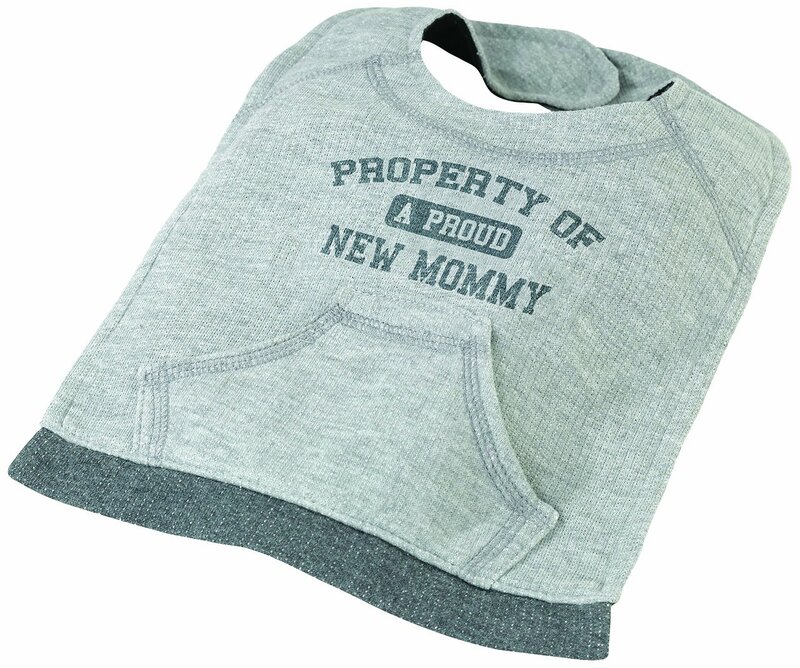 The four-layer aden & anais Burpy Bib has a unique design that provides maximum coverage for baby and you. 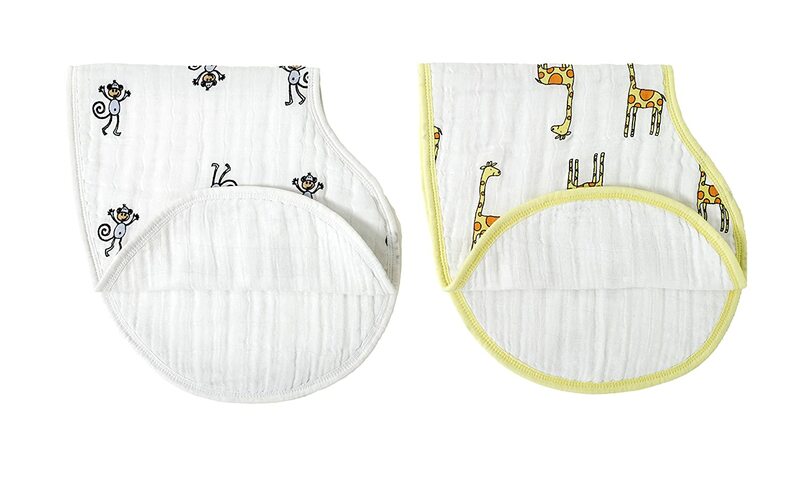 The Burpy Bib is made of muslin, the aden & anais signature fabric, creating a gentle touch against baby's skin and a lightweight cloth for your shoulder. 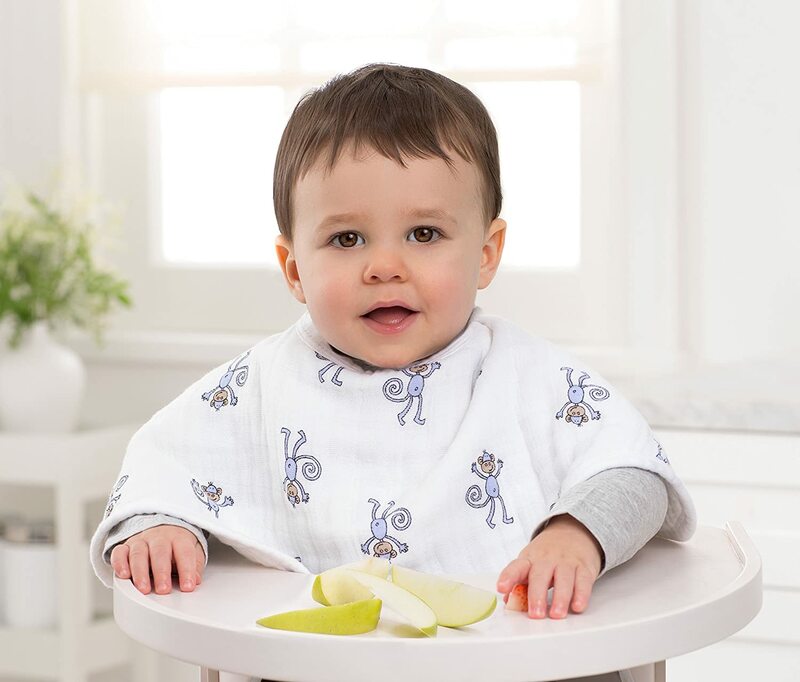 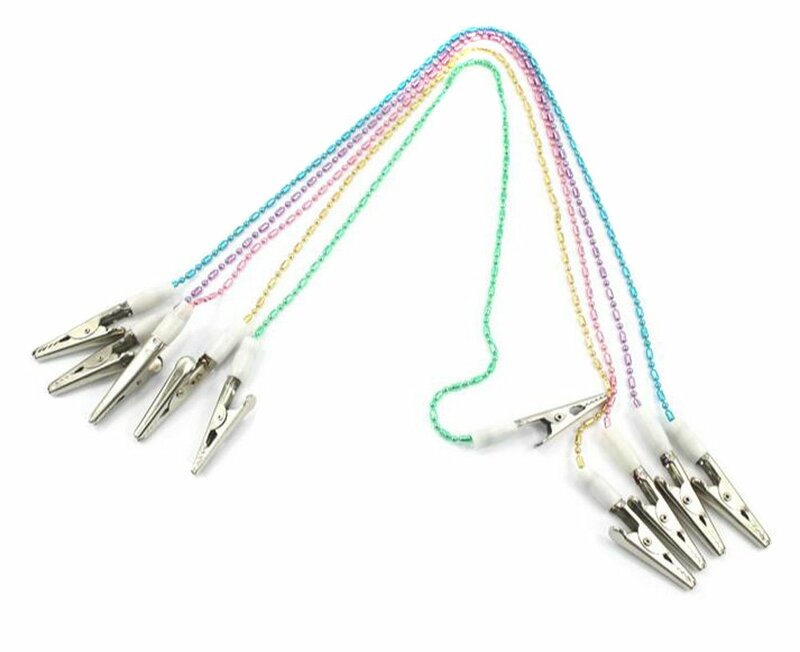 The versatile and durable Burpy Bib can be draped around baby's neck, fastened with a simple snap in the back, and is easy to clean, with an open weave construction that allows for exceptionally quick drying times. 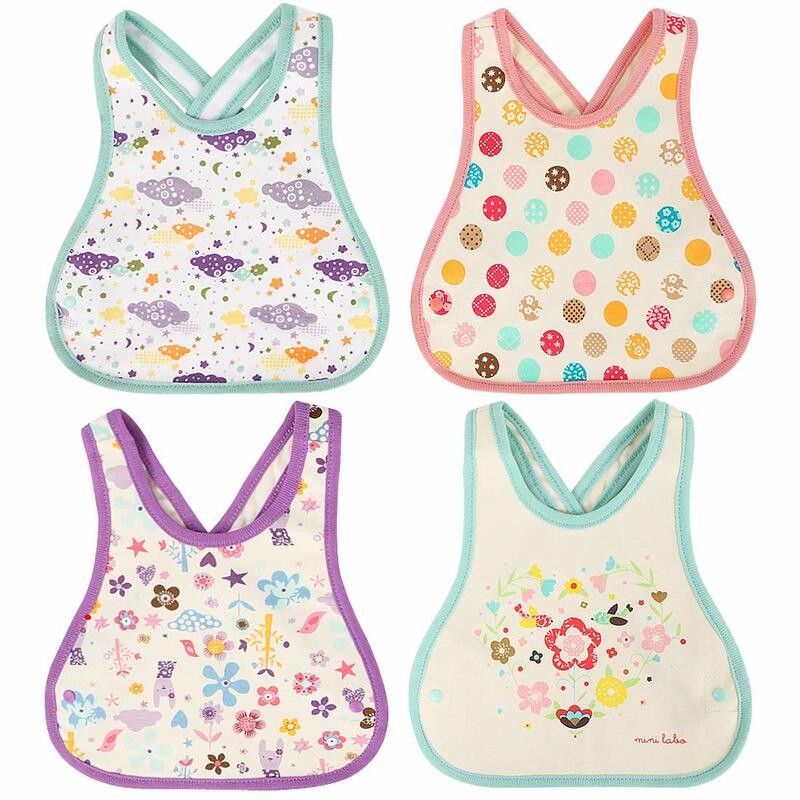 In lovely, modern prints that are different on two sides, the Burpy Bib coordinates beautifully with other award-winning products in the aden & anais collection. 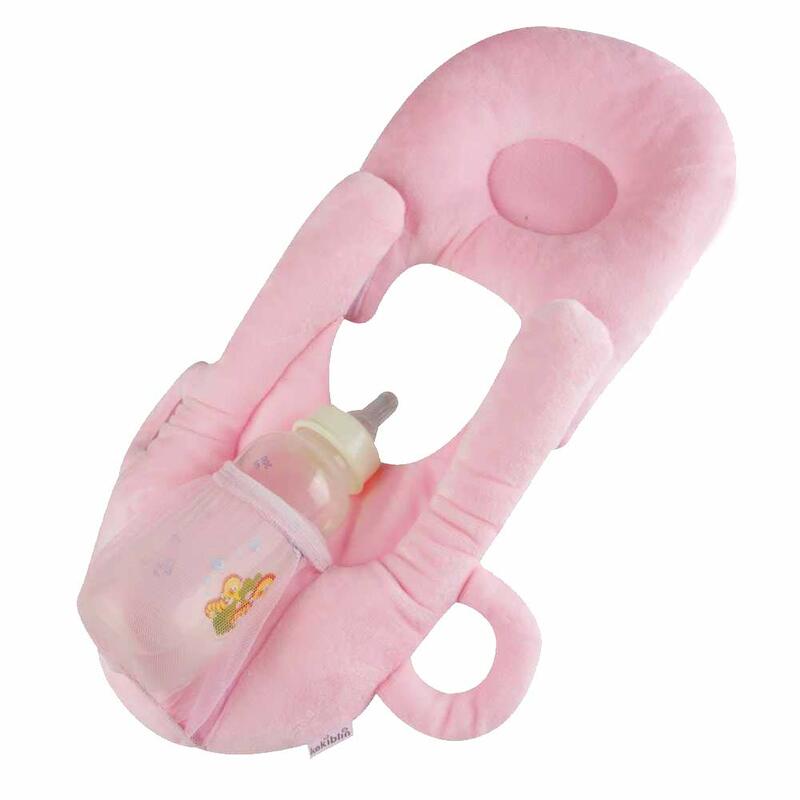 Amazing quality that my baby loves!